You can use it for fishing, hunting, tying, pulling, lifting and carrying. A piece of string is a wonderful thing! 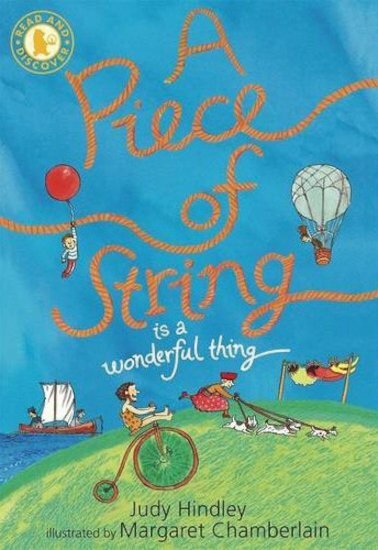 Get thinking about all the possible uses of string in this quirky and inventive book, from a Walker series designed to build up reading skills.